Often, during a criminal investigation, police and crime scene investigators must use all available tools and pieces of evidence to work backwards and create the most likely scenario as to what might have occurred. Different types of evidence provide different pieces to the puzzle. 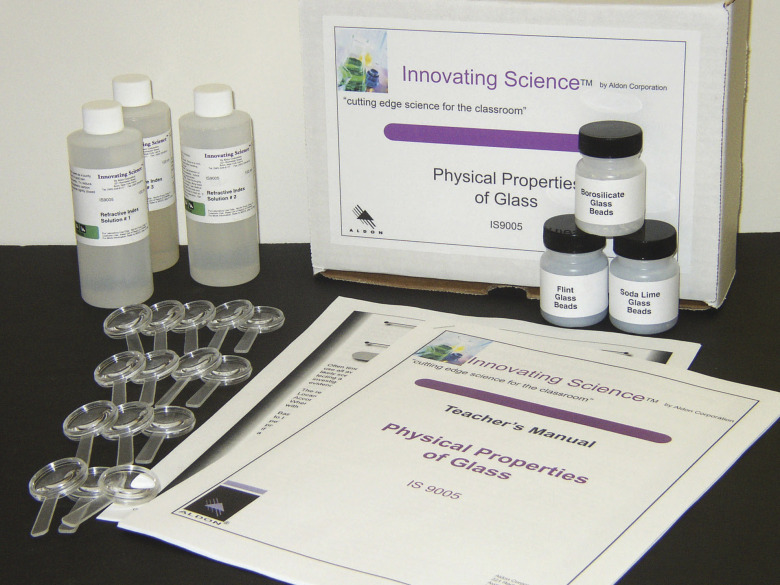 Learn about the different chemical and physical characteristics and properties of glass. Find how forensic scientists use these differences to help provide evidence to solve crimes. This activity includes a Teachers Manual and Student Guide and Analysis copy-masters. There is enough material for 15 groups.